Commercial Pilot, Airline Transport Pilot, Flight Instructor, Cirrus training, and other courses also available. 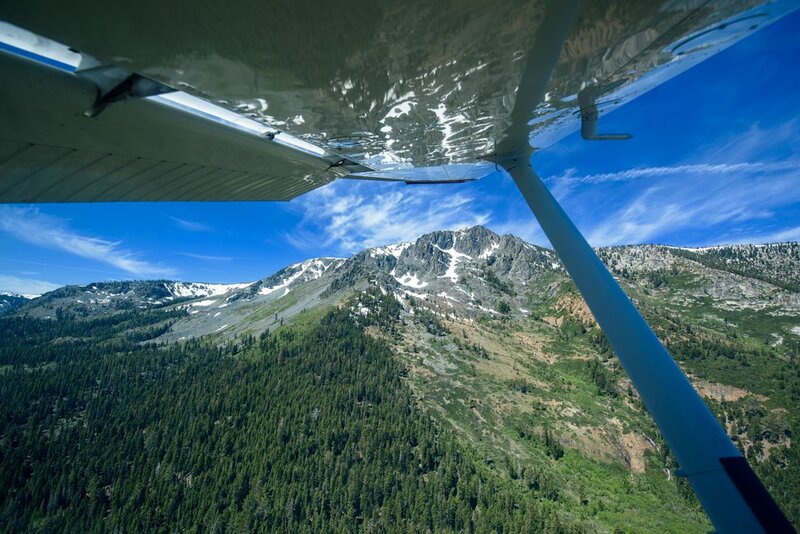 Take your flying to the next level while flying into some of the most technically challenging, high density altitude airports in the U.S. Learn to handle mountain cross winds like a pro, and build the skills necessary to travel as safely as possible in the mountains. A Private Pilot certificate never expires, and gives you the freedom to fly yourself and passengers to airports around the country, day or night. 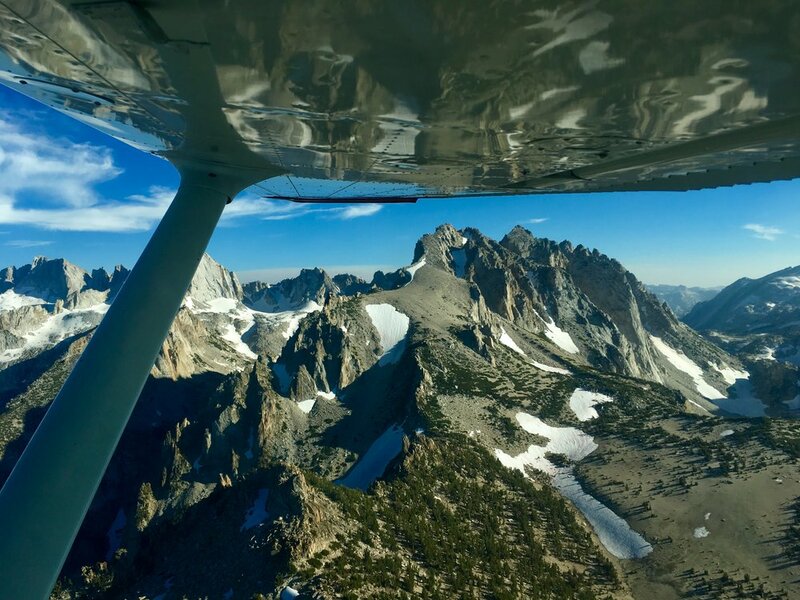 While the time investment required to become a Private Pilot varies, 100 hours of flight and ground instruction is a good estimate for students who complete an online ground school and study diligently. (65 hours of flight training + 35 hours of supplementary ground training). Learn to fly through clouds and in poor visibility relying solely on reference to flight instruments. With an instrument rating, that persistent fog layer over the Bay will no longer mean wrestling traffic, or keep you from your weekend in Tahoe. Ever wonder why the pros have so few accidents compared to G.A pilots? Learn the tricks of the trade from an instructor who built her skill flying air ambulance, charter, and for a scheduled airline before returning to flight instruction as a career.